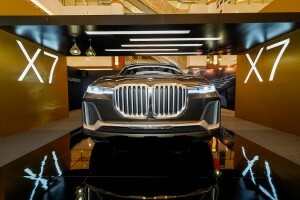 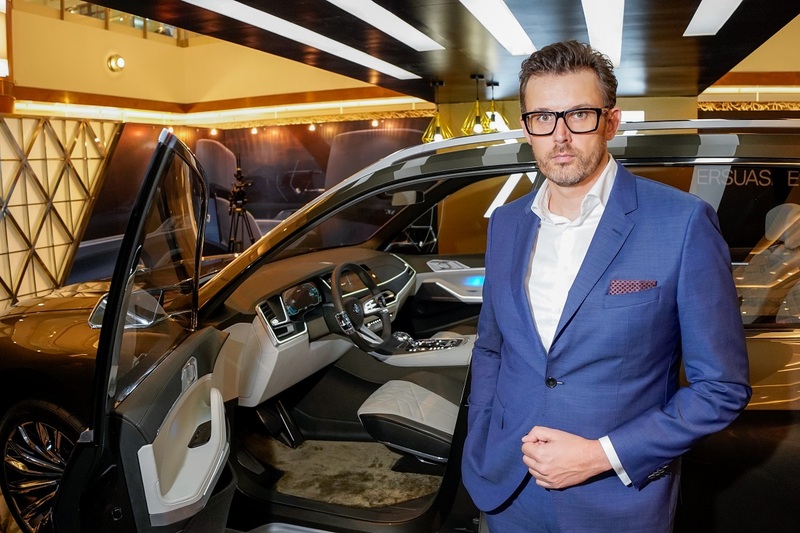 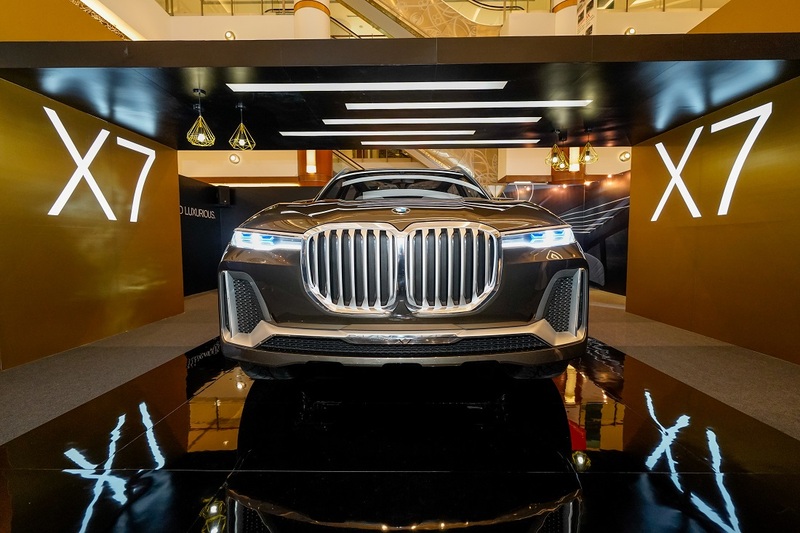 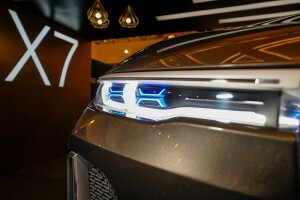 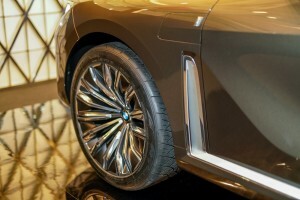 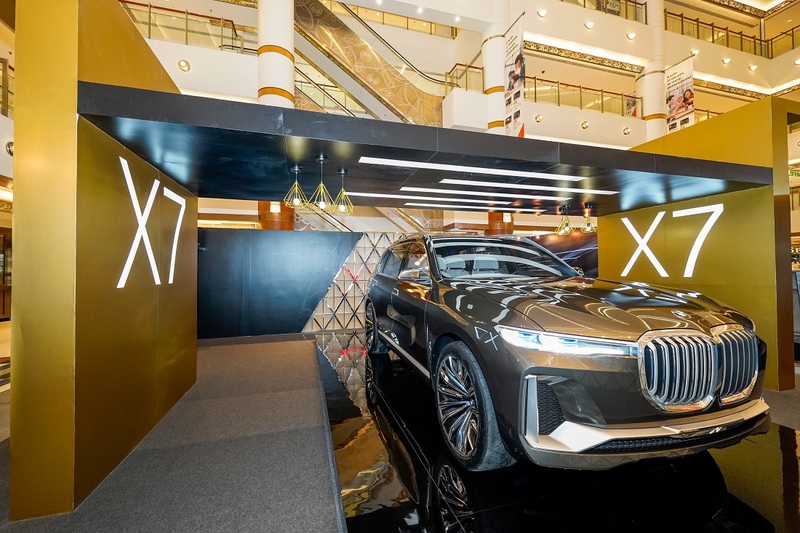 BMW Group Malaysia is showing off the BMW Concept X7 iPerformance at the BMW X Range Roadshow in Bangsar Shopping Centre, Kuala Lumpur. 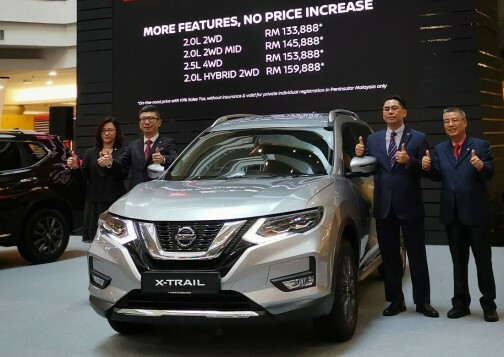 This is the first appearance of the Concept X7 in Southeast Asia and it will be on display until tomorrow (Sunday, 22 July 2018). 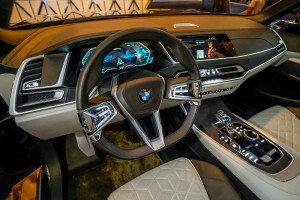 The BMW Concept X7 iPerformance is BMW’s take on a large Sport Activity Vehicle (SAV). 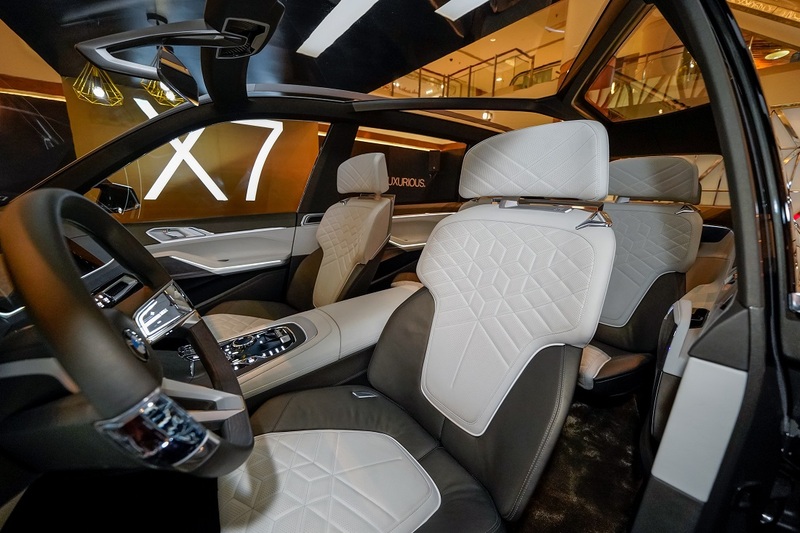 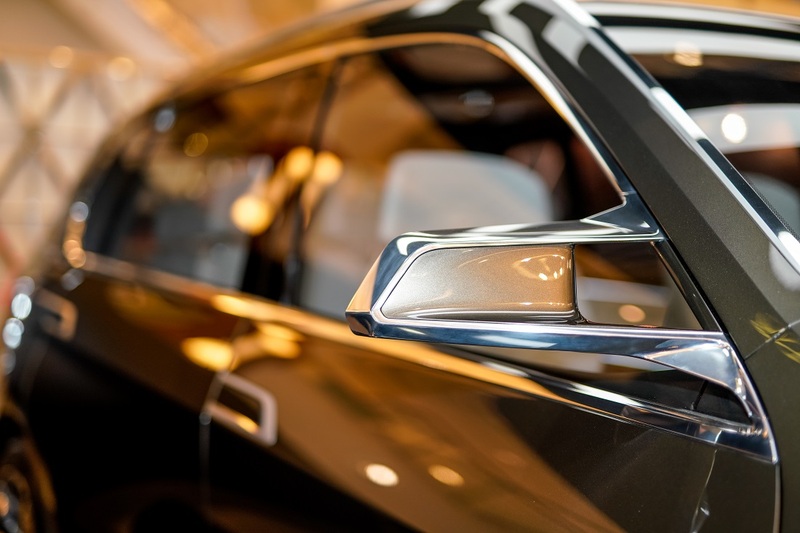 This 6-seater features quality materials and a state-of-the-art infotainment system. 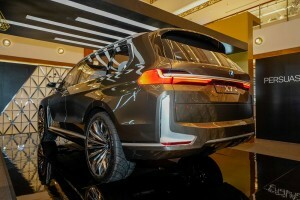 It also wears the new face of BMW – large vertical kidney grille and elongated headlights. 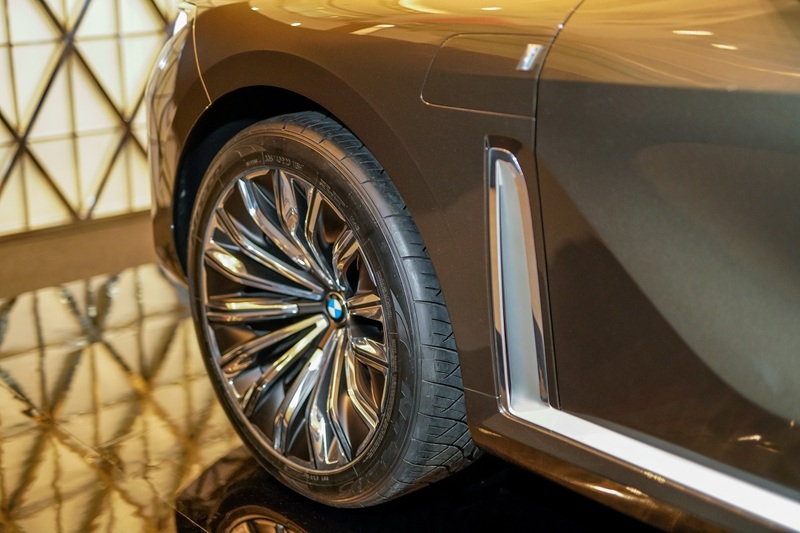 The iPerformance badge represents the plug-in hybrid characteristic, with BMW eDrive technology working in combination with the BMW TwinPower Turbo petrol engine.